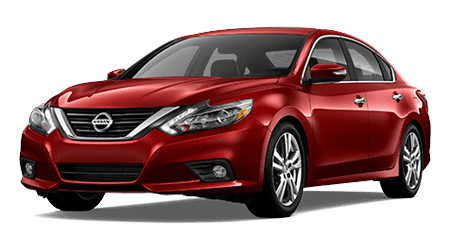 The 2015 Nissan NV Passenger Van can carry up to 12 people yet doesn't feel like a bus on the road, and you can find these versatile vehicles in Ft. Myers at Sutherlin Nissan, serving Naples, FL. 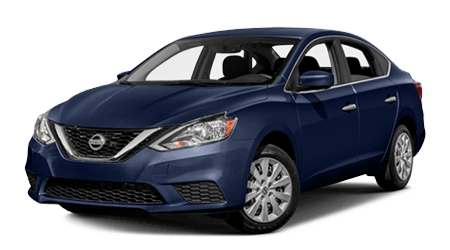 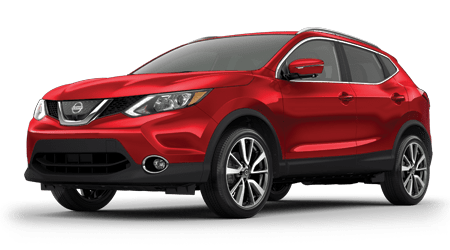 If you need a large, passenger-focused van for your small business or large family, head down to see us at Sutherlin Nissan of Ft. Myers. 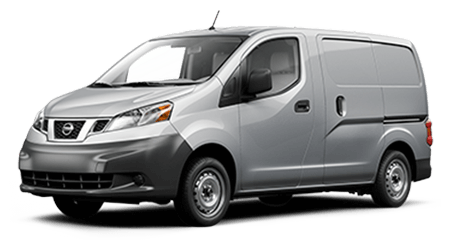 The 2015 Nissan NV Passenger Van comes in just one configuration: a large 12-passenger van with a low roof. 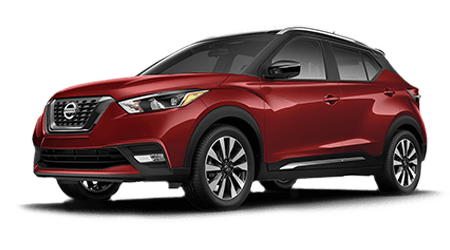 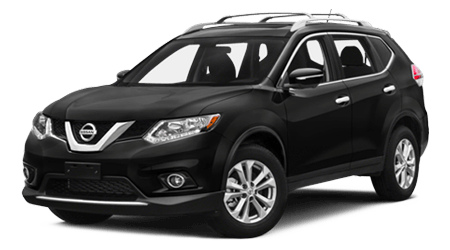 This easy-to-drive model feels more like a larger SUV than a van, so it makes getting around town effortless. 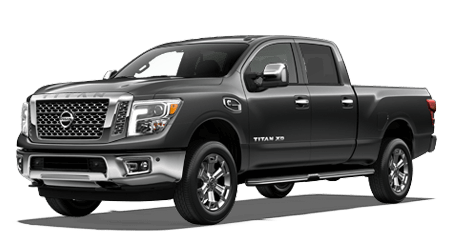 You have your choice of a 4.0-liter V6 with 261hp and 281 lb-ft. of torque or an optional 5.6-liter V8 with 317hp and 385 lb-ft. All NV vans feature a heavy-duty five-speed automatic. 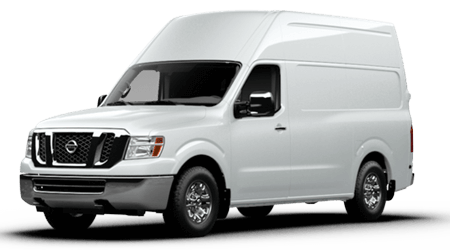 V6-powered NV Passenger Vans can tow 6,200lbs, choose the V8, and that limit goes up to 8,700lbs. 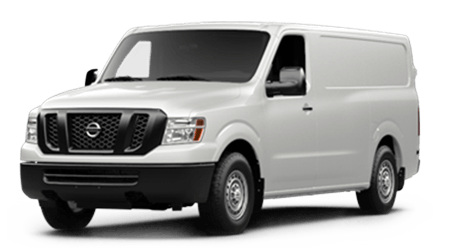 The 2015 NV Passenger Van comes in the 3500 weight rating. 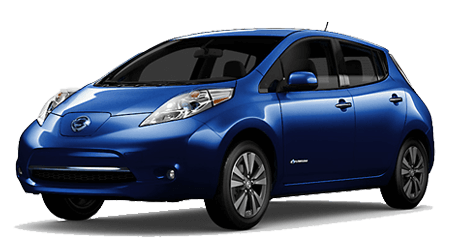 You can choose from S, SV, or SL trim grades. 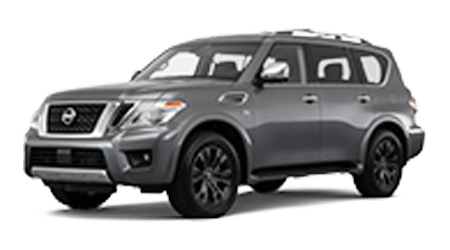 The NV Passenger S is a basic people-hauler but does include features like air conditioning, tilt steering, and a CD player stereo system with auxiliary input jack. 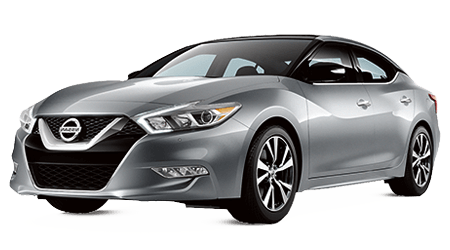 The Power Basic Package adds power locks and windows, keyless entry, and cruise control. 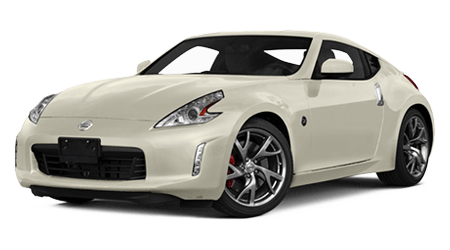 The SV trim gets S-trim and Power Basic equipment, plus power mirrors, power driver's seat, chrome wheels, rear parking sensors, and an upgraded six-speaker sound system. 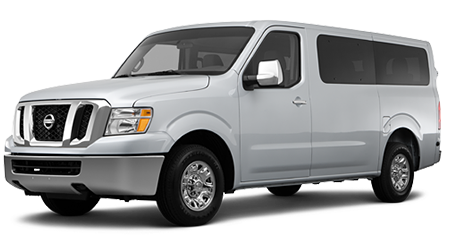 The Passenger Van SL comes standard with the V8 engine and is outfitted like a 12-seat luxury shuttle with heated driver and passenger seats, leather upholstery, front parking sensors, automatic climate control, and more. 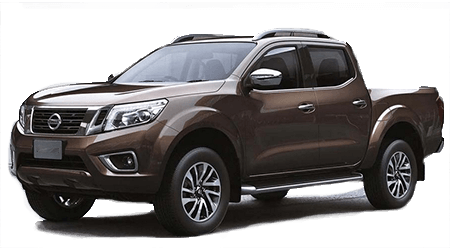 A Technology Package for the NV Passenger SV and SL adds GPS navigation, a 5" touchscreen display, rearview camera, and Bluetooth connectivity. 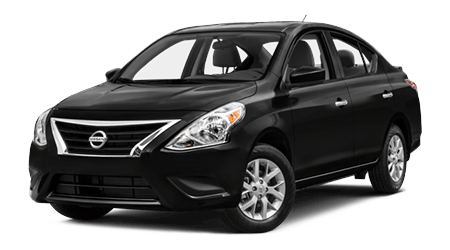 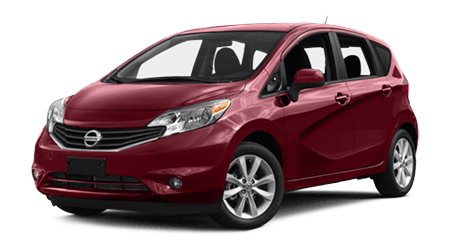 The 2015 Nissan NV Passenger Van is the perfect way to get a lot of people around easily, stylishly, and comfortably. 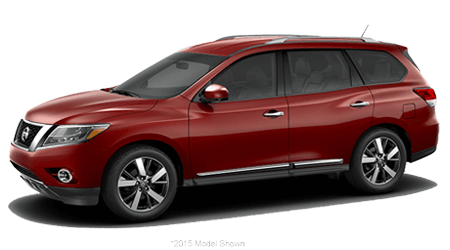 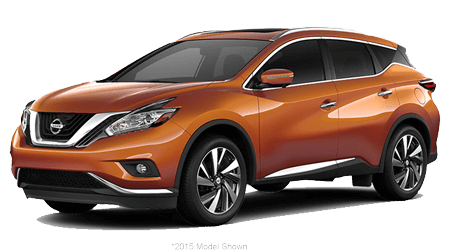 Head down to Sutherlin Nissan of Ft. Myers for a test drive in one of these versatile people-movers.